​Click on the link below to get started! ON THE ﻿BCCLS WEBSITE﻿. BELOW ARE SOME ADDITIONAL SUGGESTED LINKS FOR CHILDREN TO HELP THEM WITH A VARIETY OF SUBJECTS AND ASSIGNMENTS. knowledge on subjects from math to science. 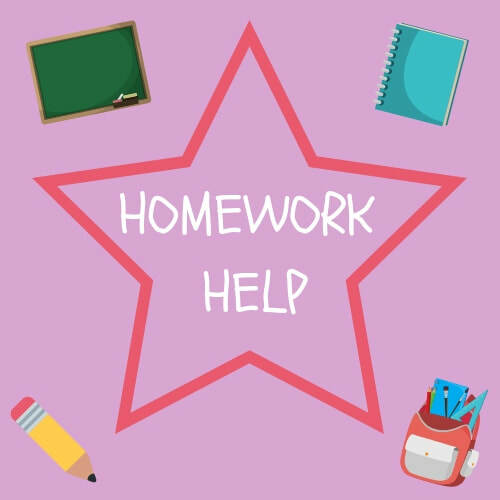 The “Homework Help” section under Infoplease.com provides students with various subjects, including word of the day, flashcards and tools to aid their learning in the sciences. and learn about space and science.